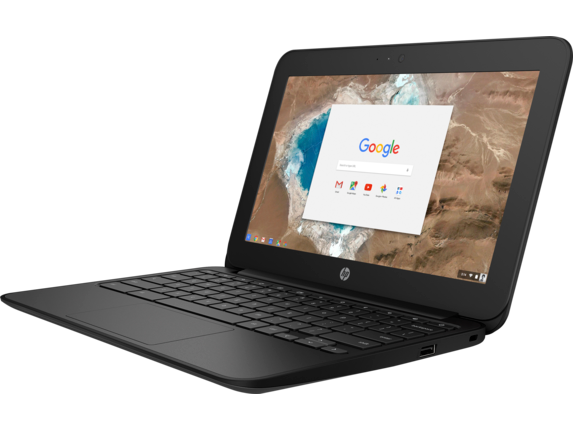 The device of choice for the next three years (2017/2018 – 2019/2020) is the HP G5 Education Edition Chromebook. It is designed for 1:1 educational use and is built to withstand daily student use. Additionally, the school has decided to go with a different repair model this year. Instead of using a third-party insurance company, that often partners with repair shops far from New England, the school technicians will become HP certified and all of the repair work will be done in-house. We hope this will cut down significantly on the repair delays that were experienced in the past.